Home Biblical Christian Articles End-time Prophecy Jesuit Masterminds: Hiding the Flat Earth & the Lunar Sabbath! The Jesuit Order has been the mastermind behind some of the largest deceptions in history. Coincidences of dates, goals and agendas link them to the worldwide, modern deception of a globe earth. Careful research of Scripture, archaeology and history, also ties them to the latest cover-up in a lie spanning almost 1,700 years: the widely held belief that Saturday is the seventh-day Sabbath of the Bible. 1. A globe earth, spinning through illimitable realms of space, separates the soul from the Creator, diminishing one’s sense of self as cherished and close to the Creator. 2. The Gregorian calendar perpetrates the lie that a continuous weekly cycle has come down, uninterrupted from Creation. This deception is foundational to the assumption that Saturday is the Bible Sabbath and Sunday, the first day of the week and the day of the Saviour’s resurrection. This lie directly impacts the day on which one worships and thus is a major contributing factor to the imposition of the Mark of the Beast. They are words that make Christians cringe. They hint at the dark arts. They whisper of forbidden knowledge. Knowledge gleaned from the Tree of Knowledge of Good and Evil. 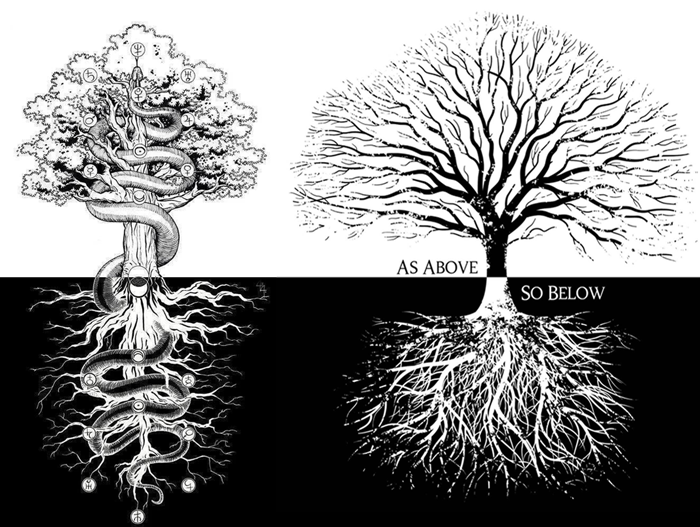 A common phrase in the esoteric/occult arts is “as above, so below.” And yet this phrase reveals a hidden secret, a secret hiding in plain sight that everyone should know. The phrase and the image reveal the modus operandi of evil. They lay bare the fact that the Tree of Knowledge of Good and Evil is alive and flourishing and deceiving billions. Wherever the Serpent’s lies have spread, there too, are the roots of the Tree of Knowledge. A tree does not grow and thrive without roots, and the roots of the Tree of Knowledge stretch back to Eden. They are strong and deeply established. Out of them have grown the immense, complicated machinery of evil that is responsible for deceiving the entire earth in Satan’s attempt to get all to forfeit Heaven. Satan is not some child, trying to sneak a cookie before dinner. He is too smart to leave an open trail of crumbs, leading to the truth. His lies are covered in more lies: an entire system of fabrication and deceit. Falsehood is interwoven and supporting other falsehood. The very complexity gives the lies a surface feasibility. The showy display of greenery attracts the eye and distracts the mind from the complicated system of deceit hiding behind. A single lie always requires more lies to support and conceal the original lie. To find the truth, it is necessary to back engineer from what is seen, to what is not seen. The Tree of Knowledge is covered in pretty, distracting green leaves. It is necessary to remove the camouflaging leaf-lies and trace the twigs back to the branches, down to the huge limbs, under-girding the colossal, concealing deception that is the Tree of Knowledge. 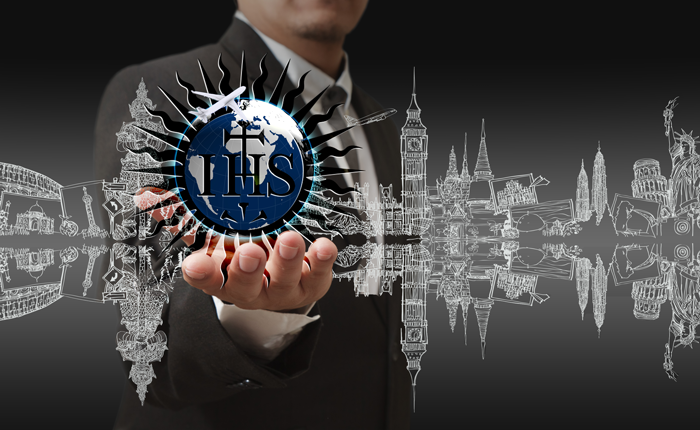 The Jesuits, the masterminds behind the 500-year-old globe earth conspiracy, or Flat Earth cover up, are experts at hiding truth under multiple layers of lies. Since their very inception, the Jesuits have institutionalized deceit. They are the source for an overwhelming number of varied conspiracies of evil spanning generations. As knowledge has been increased, an expanding cloud of witnesses has raised its voice in defense of the truth. Some have revealed the lie of a globe earth. Others warn of the dangers of Big Pharma and the nano-particles embedded in modern drugs and genetically engineered, prepared foods. Still others pull back the veil hiding the deeds of darkness performed by the elite powers that run the world. 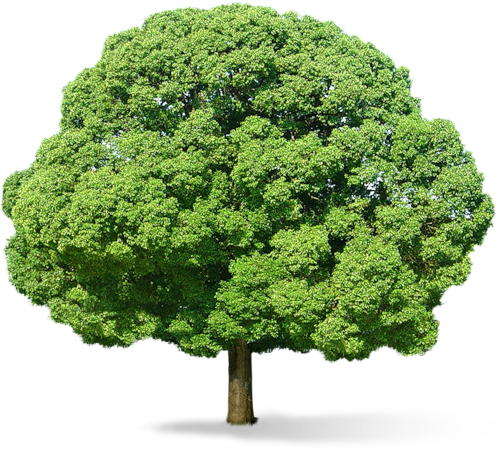 Someone standing on one side of the Tree of Knowledge, being gifted with divine discernment to perceive the cluster of leafy lies hiding one deception, frequently does not comprehend that the lies uncovered by someone else are all part of the same tree, with the same deceptive agenda, perpetrated by the same group. For nearly 500 years, the Jesuits have been cooperating with supernatural intelligences in a vast conspiracy. This plot is far larger than any have ever previously realized. The Jesuits were directly involved in the perpetration of the globe earth lie. However, the truth about the flat, enclosed earth is but the latest advancement of truth, there is another Jesuit lie that also has a direct bearing upon the final generation. 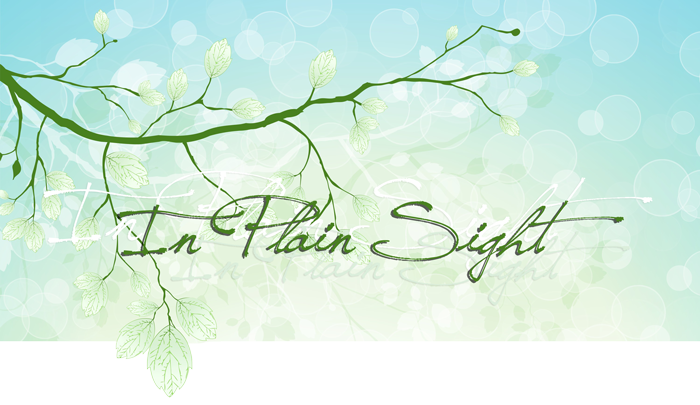 And it is hidden in plain sight. It is something that is taken for granted so frequently, none even think to question it. However, the eternal destiny for multitudes hinges upon the truths buried under this one enormous fraud: the Gregorian calendar. Just as Jesuits and Jesuit-trained priest-astronomers have played a large role in perpetrating a false conception of the earth (and consequently, the universe), so have Jesuits been fundamental to a deception that hides the Creator’s true Sabbath and diverts worship away from Father Yahuwah. The Jesuit order is directly responsible for today’s counterfeit seventh-day Sabbath, followed by a fraudulent resurrection “Sunday”. The world today is united in using the Gregorian calendar for the civil calculation of time. However, because people’s lives are regulated by their work and school calendars, their days of worship, by default, are also governed by the Gregorian calendar. The notion that the calendar was devised by and for farmers so that they would know when to sow and when to reap has been taken for granted too long; it fails both the test of logic and of fact. Farmers do not need a formal calendar to know the seasons, and primitive societies have managed to feed themselves for generations without a calendar. Worship is defined as: “the act of paying divine honors to the Supreme Being; or the reverence and homage paid to him in religious exercises.”2 Therefore, anyone who controls the calendar, controls (or exercises authoritative or dominating influence over 3) worship. “The Sunday...is purely a creation of the Catholic Church.” American Catholic Quarterly Review, January 1883. This is a deception that is hiding in plain sight because it assumes Saturday is the seventh-day Sabbath of Scripture and Sunday the day of Christ’s resurrection. This is a falsehood hiding in plain sight. A lie hiding in plain sight is usually the most effective. It is not questioned or critically analyzed. Its existence is simply taken for granted. The modern calendar is one such fraud doing precisely that. The assumption is made that because time is continuous, the weekly cycle has also always been continuous. By extension, it is assumed that the modern week beginning on Sunday and ending on Saturday has just always been. Nicolaus Copernicus, the Catholic scholar whose theories on a globe earth were used by the Jesuits to further their end-time agenda, was approached by a papal commission as early as the beginning of the sixteenth century. They wanted his views on calendar reform. Initially, he demurred to answer. According to the Catholic Encyclopedia, Aloisius Lilius was the “chief architect” of the Gregorian calendar. Lilius was a Roman Catholic physician and professor of medicine. His manuscript on calendar reform was presented to the Roman Curia in 1576, by his brother, Antonius. His ideas were used by Jesuit astronomer-priest, Christopher Clavius, for the new calendar. 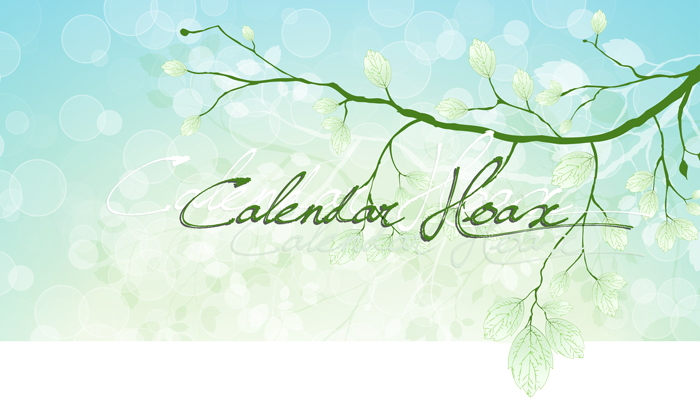 The calendar itself is named after Pope Gregory XIII. It is a papal device, through and through. Although the world today is united in its use of the Gregorian calendar, when it was first introduced, it was initially widely rejected by Protestant countries as a Catholic institution. A papal bull, Inter Gravissimas, issued Feb. 24, 1582, ordered Catholic clergy to accept it and exhorted Catholic monarchs to do the same. At the time, the only countries that accepted it were the Catholic countries of Italy, Spain, Portugal, Poland and most areas of France. It took nearly 350 years before all countries adopted the pope’s calendar. It must be clearly understood that the pope’s calendar in use throughout the world today is a devise for religious control. People do not usually connect religious observance to astronomy, but there is a close connection. From the very beginning, Jesuits have dominated the field of astronomy and other closely related scientific fields. Even the theory of the Big Bang was invented by a Jesuit-trained priest, Father Georges Lemaître. Knowledge of astronomy was critical for the Jesuits to have for without it they could not have reformed the calendar because time-measurement is always dependent on the movement of the heavenly bodies. The Gregorian calendar, like every other branch on the Tree of Knowledge, was conceived with one primary motive: to conceal truth and perpetrate falsehood. 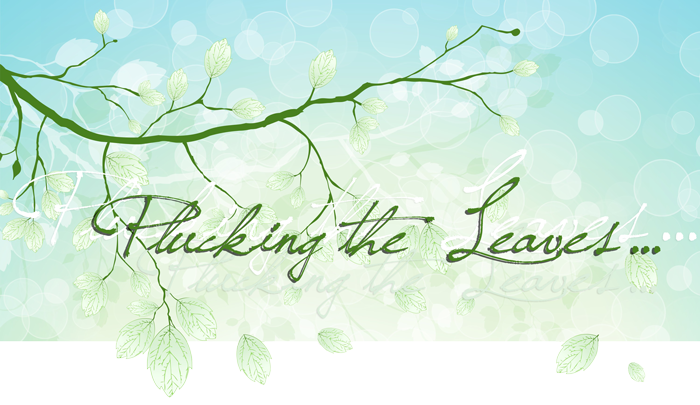 It provided more concealing, camouflaging “leaves” so truth seekers would be diverted in their attempts to uncover truth. The transition of the Julian calendar to the Gregorian is frequently offered as incontrovertible proof that Saturday must be the Sabbath of the Bible. The reason is deceptively simple. When the Julian calendar transitioned to the revised Gregorian calendar, no days of the week were lost. Thursday, October 4, was followed by Friday, October 15. Only the numbering was changed as 10 dates were dropped from the calendar. That is all. This is fact. And from this fact, an incorrect assumption is drawn: since there was no disruption to the days of the week when the Gregorian calendar was introduced, the modern weekly cycle has remained unchanged since Creation. This extrapolation is not correct but it does create a diversion that hides the truth: the Sabbath, as observed by patriarchs, apostles, and Yahushua, was calculated by a different calendar, with a different weekly cycle, that does not align with Saturday as the seventh-day of the week. This calendar change happened over 430 years ago. The weight of the lies themselves has a superficial weight of authority. This appears to prove the assumption that a continuous weekly cycle has come down uninterrupted since Creation. Truth seekers point to the smooth transition of Julian to Gregorian and they do not investigate further. However, the Gregorian calendar was just another layer of deception. Peel away this layer and one uncovers…the post-Nicean Julian calendar: a calendar with a continuous weekly cycle and researchers are convinced they have uncovered the truth! To find the truth about the Creator’s expected day of worship, it is necessary to go past the camouflage of pretty leaves, past the twigs of error to which they are attached, and dig still further. The papal Gregorian calendar was based on the pagan Julian calendar. Jesuit astronomer Christopher Clavius himself admitted this. Furthermore, the modern week, Sunday through Saturday, can be traced back, past the calendar transition of 1582, to the Council of Nicea. The week, as known today, was standardized at that time. 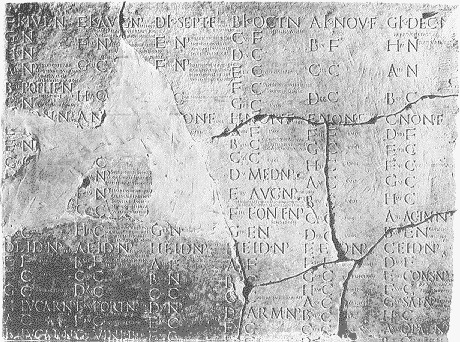 Prior to the Council of Nicea, there were regional differences in how the Julian calendar was used throughout the Roman Empire. The planetary week did not, as Christians have assumed, come from the Jews and Creation week. Rather, it came from the Persian mystery religions. Note that even the modern week can be traced to a pagan religion. At the time it was integrated into the Julian calendar, it began on Saturday (dies Saturnior “day of Saturn”) and ended on Friday (dies Veneris or “day of Venus”)! This was later changed as Mithraism gained more followers and influenced early Christianity. “The pre-eminence assigned to the dies Solis [day of the Sun] also certainly contributed to the general recognition of Sunday as a holiday. This is connected with a more important fact, namely, the adoption of the week by all the European nations.”11 It is not that the early Europeans did not have a week, but that the week they had been using was different. These stone fragments show the remnants of an early Julian fasti. The original eight-day week can clearly be seen as indicated by the days of the week being designated by the letters A through H.
When the calendar is back engineered, when the branches of the Tree of Knowledge are traced backward, archeological evidence reveals without a doubt that the modern week comes from the pagan mystery religions. The Julian calendar did not get it from the Biblical week. The early Julian calendar had an eight-day week, not seven. It is reasonable that the original week on the Julian calendar would have an eight-day week. The week on the calendar of the Roman Republic had also had an eight-day week, and that was what the Romans were accustomed to using. The Jews of Yahushua’s day did not use the eight-day Julian week for their calendar. They still used the calendar of Moses, the same luni-solar calendar that had been handed down from Creation. The apostles and the earliest Christians all worshipped on the seventh-day Sabbath of the Biblical calendar, although by the second century, some Christians had been influenced enough by Mithraism to worship on Saturday or Sunday of the pagan, planetary week. This diversity of worship days with some worshipping on the seventh-day lunar Sabbath of the Biblical calendar, others on Saturday, still others on Sunday, continued until the Council of Nicea. At that time, the ancient calendar was set aside for religious purposes. 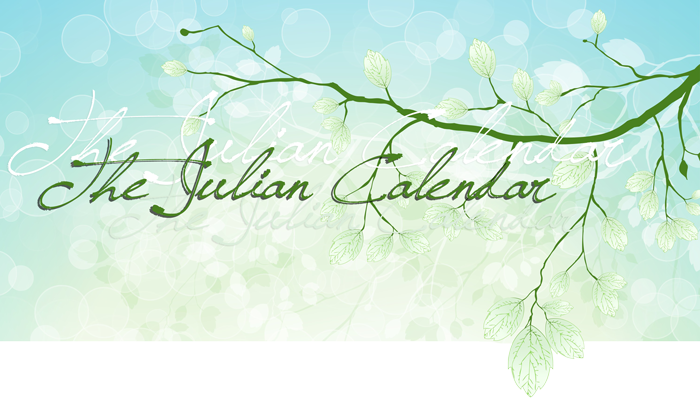 The Council decreed that henceforth the pagan Julian calendar was to be used for all religious observances. This unilateral declaration could be enforced because the Council was backed by the imperial might of Constantine the Great. This is far more significant than most people today—including Jewish laypeople—realize. The calendar established by Father Yahuwah at Creation did indeed have a seven-day week. However, the way the weeks cycled was completely different. The Biblical calendar, like all ancient calendars that were handed down from before the flood, was luni-solar. This meant that the months began with the observance of the new moon. In fact, the very word “month” was originally rendered “moonth”. The first day of each month was a worship day. The work week began on the second of each month. The biggest difference between the calendar of Creation and the Julian/Gregorian calendars is that the Julian/Gregorian calendars had/have a continuous weekly cycle. 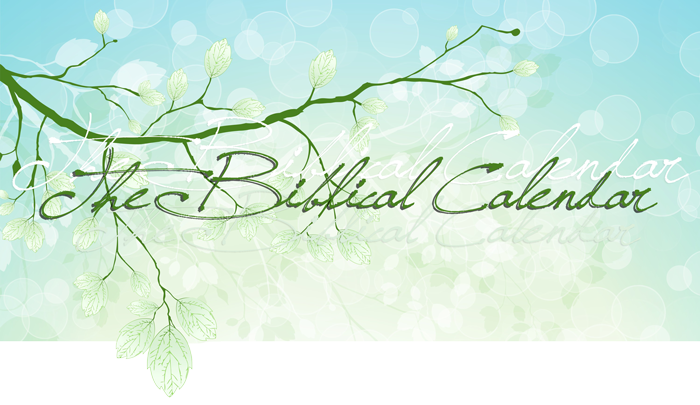 On the Biblical calendar, the weekly cycle restarts each month. 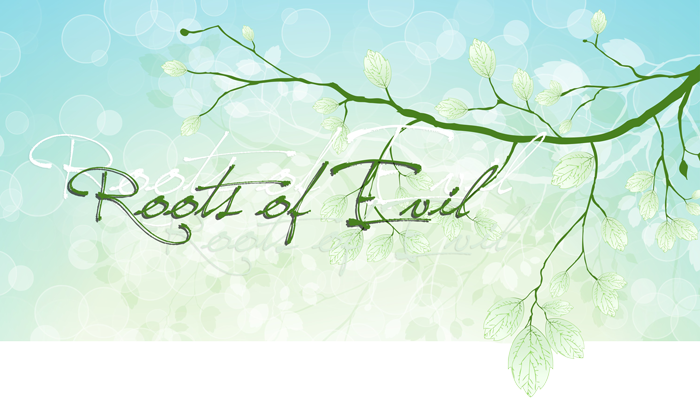 The taproot of this immense complexity of evil, of course, is “the dragon, that old serpent, which is the Devil, and Satan.” (Revelation 20:2) Just as a tree has many branches, diverging off from the trunk, so too, does the root system of a tree. 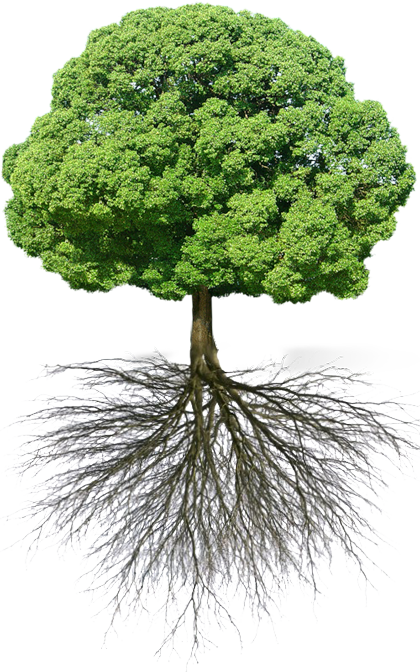 In fact, the root system can be very large, very deep, and very broad, because it supports the entire above-ground tree that is seen. The visible tree is always supported by an invisible root system. These “Men of Renown” are not now, nor have they ever been, godly men. In the entire history of the earth, men do not become Men of Renown unless they cooperate with the powers of evil. Men of Renown and are promoted and advanced by Satan to enable them to further his agenda. Throughout history, they have been the movers-and-the-shakers; the men at work behind the scenes. They have been called various things. They have been called pontifices; Freemasons; the Illuminati; the Bilderbergers; the Club of Rome. They have been referred to as “the elite” and, for want of a better term, the “powers-that-be.” One of the most powerful and influential of these groups of Men of Renown has been the Society of Jesus, otherwise known as the Jesuits. For nearly 500 years, the Jesuits have worked to advance the Serpent’s agenda. From their very beginning, they have been under the direct instruction of demonic intelligences through the “Spiritual Exercises” of their founder, Ignatious Loyola. B. They devised the Gregorian Calendar to add yet another layer of deception in order to hide the truth about the Biblical calendar and the original lunar Sabbath of Creation. Their intent was to bury it so deeply that this truth would never be uncovered and restored, setting all up to receive the Mark of the Beast. The Men of Renown knew from occult sources when knowledge was to be increased. They wanted the knowledge reserved for themselves. In order to keep it from the masses, they began a campaign to “dumb down” the intellect of the general populace. This campaign began with the formation of the Jesuit order at the very same time divine truths were being restored via the Protestant Reformation. Jesuits are known world-wide for three things: 1) their ruthless missionary zeal; 2) their presence in the field of astronomy; 3) their educational system. Globe Earth: Belief in a globe earth laid the foundation for the final delusion: a false Second Coming intended to deceive the entire earth just before Yahushua’s true Second Coming. Gregorian Calendar: The creation of the Gregorian calendar within the same century that the Catholic Church established the Jesuit order and promulgated the theory of a globe earth, formed one more layer of deceit. It solidified the assumption that the modern, continuous weekly cycle has always existed. Thus, any evidence demonstrating that Saturday is not the Sabbath of the Bible would be immediately dismissed as impossible. Both errors are so firmly established in commonly accepted knowledge that they are now “archetypal knowledge.” In other words, they are accepted without question as self-apparent facts. To question either the shape of the earth or the assumption that Saturday is the Bible Sabbath leaves the questioner open to being mocked, ridiculed and rejected. This ridicule brings peer pressure to bear on any who would dare think independently. 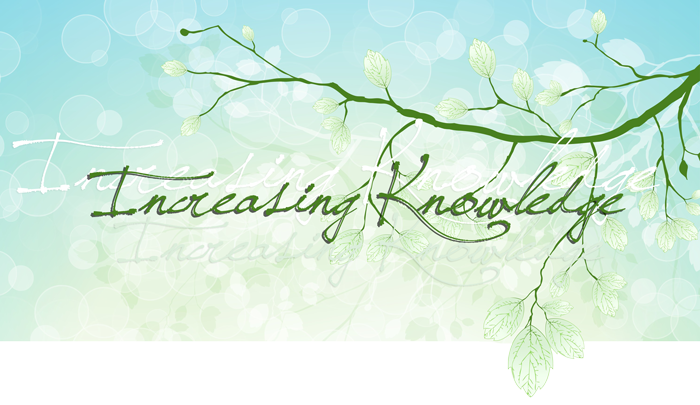 It has the net effect of preventing the masses from benefitting from the increased knowledge Heaven is making available. The Jesuits, through their missionaries, their influential presence in the scientific world, and their schools and universities, have had an active role in shaping the thinking of generations. When one compares the reading, writing and math skills of the average 8th grade graduate in the America of the early 20th century, with that of the general populace in America today, it is clear that the agenda of the elite to dumb down the populace has been very successful. People’s attention spans, their ability to focus, to reason from cause to effect, to apply learned concepts to their lives, is so diminished, they can easily be controlled by the powers-that-be. The average person no longer has the ability to sit down, and focus on a subject long enough to research it thoroughly. They quickly become bored. The topic will be laid aside before ever being resolved. Few have the ability to make a conclusion based on the accumulated weight of evidence. Fewer still ever manage to move the new information practically into their day-to-day lives in any impactful way. Critical thinking has been lost and that, too, is part of the Jesuits’ master plan. Without critical thinking skills, people look to outside authorities. Instead of trusting their own ability to arrive at a logical conclusion, they turn to respected scholars, their pastors or priests, even the state-controlled media, to tell them what is truth and what to believe. Thus the powers-that-be can control the public’s behavior because they control their thinking through the flow of information allowed to reach the masses. 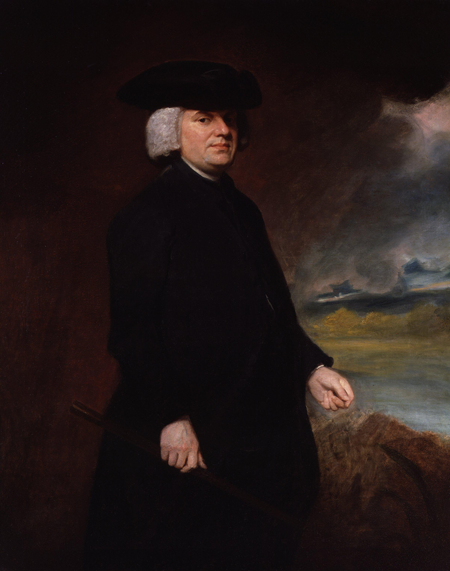 William Paley, (1743-1805), stated: "The infidelity of the Gentile world…is resolved into a principle which, in my judgment, will account for the inefficacy of any argument, or any evidence whatever, viz. contempt prior to examination." 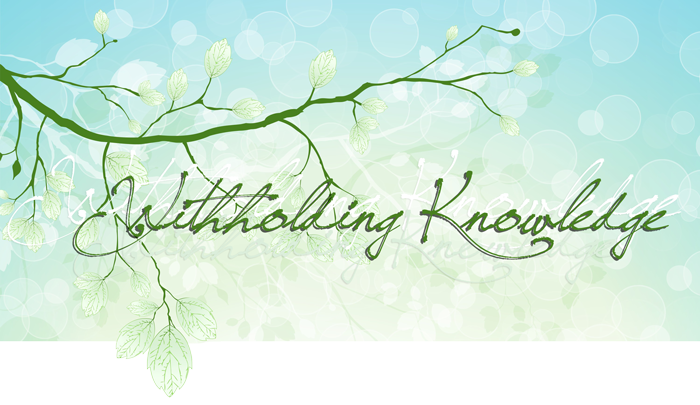 Keeping an open mind means that you are willing to accept whatever conclusion the Holy Spirit reveals to be truth, regardless of what it is. It is impossible to arrive at truth if you begin your study by seeking to prove the new idea wrong. It may be wrong. On the other hand, it might just be right! Do not prejudice your mind and skew your research by trying to prove it wrong before you know what all the evidence reveals. Because the final test is over worship, it is vital to know the correct day of worship. In order to calculate the right worship day, it is necessary to use the true calendar. If you just change authorities, (say, from a Roman Catholic priest to a Protestant pastor) you can be led astray again. Spiritual leaders, whose paychecks are drawn from a religious organization that teaches worship on Saturday or Sunday of the Gregorian calendar, have a vested interest in preserving the traditional theology. Just changing authorities is not enough. You must go to the source of all wisdom, the Creator, for yourself. Trust Him to teach you what is truth as the winds of truth and error blow in gale force about your soul. The Jesuits are modern day Men of Renown. With supernatural intelligence, they have crafted two of the largest deceptions ever perpetrated upon mankind: a belief in a globe earth; and the assumption that Saturday is the Biblical Sabbath and Sunday is the day of Yahushua’s resurrection. Both of these beliefs are dangerous errors because both set the world up to accept Satan’s end-time delusions and receive the Mark of the Beast. Among the last words spoken to the prophet Daniel, was a promise: “But thou, O Daniel, shut up the words, and seal the book, even to the time of the end: many shall run to and fro, and knowledge shall be increased.” (Daniel 12:4) Christians invariably interpret this text to be a reference to advanced technology. And certainly, technology has advanced exponentially in the last 120 years. However, the increase of knowledge given to the final generation is of far greater significance than mere technology. This increased knowledge refers to the exposure of all the lies that have been taught as truth. The third chapter of Joel refers to result this increase of knowledge has: every soul on earth has a decision to make before the final judgment. Assemble yourselves, and come, all ye heathen, and gather yourselves together round about: thither cause thy mighty ones to come down, O Yahuwah. Multitudes today are in the valley of decision. Science and organized religion have both been built upon multiple layers of lies. The great day of Yahuwah is close at hand and every soul alive today is faced with a decision: “Do I follow inconvenient truth? Or cling to a convenient lie?” Remember: not knowing truth does not change the reality of what is truth. To follow the truth regardless of the cost takes sacrifice. It takes commitment. Accepting unpopular truth opens one to the ridicule of those who cling to the lie. It can also impact one’s job and even one’s marriage. It is a decision facing every individual on earth: The truth? Or the lie? The lie seems comfortable. Plausible. Convenient. It is the foundational understanding on which other beliefs have been built. But now, with truth being restored, with knowledge being increased, it is of vital importance to your eternal destiny to uncover lies and accept truth, no matter how ridiculed it is, or how inconvenient its impact on your life. Accept truth regardless of the cost. An eternity of bliss await all who surrender their preconceived ideas and allow Father Yahuwah to lead them to His truth. 1 Zecharia Sitchin, When Time Began, (Santa Fe, New Mexico: Bear & Co., Publ., 1994), p. 198, emphasis supplied. 2 Noah Webster, American Dictionary of the English Language, 1828 ed., emphasis supplied. 3 See The American Heritage Dictionary of the English Language, 4th Edition. 4 China had adopted the Gregorian calendar on January 1, 1912. Shortly thereafter, however, China descended into political turmoil with various parts of China using differing calendars. It was not until the People’s Republic of China was founded in 1949, that there was unified use of the Gregorian system. 8 R. L. Odom, Sunday in Roman Paganism, p. 202. 9 Franz Cumont, Textes et Monumnets Figures Relatifs aux Mysteres de Mithra, (Brussels: H. Lamertin, 1899), Vol. I, p. 112. 11 Franz Cumont, Astrology and Religion among the Greeks and Romans, p. 163. 12 Tertullian, Ad Nationes, Book 1, Chapter 13 in J. P. Migne, Patrologiæ Latinæ Cursus Completus, (Paris, 1844-1855), Volume 1, columns 369-372. 13 See Heinrich Graetz, History of the Jews, Vol. II, pp. 563-564, emphasis supplied.